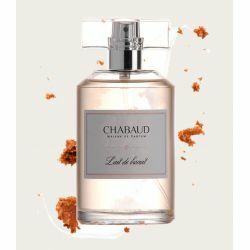 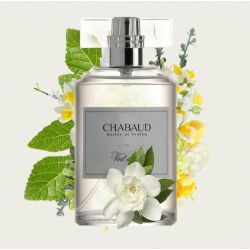 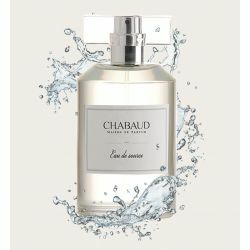 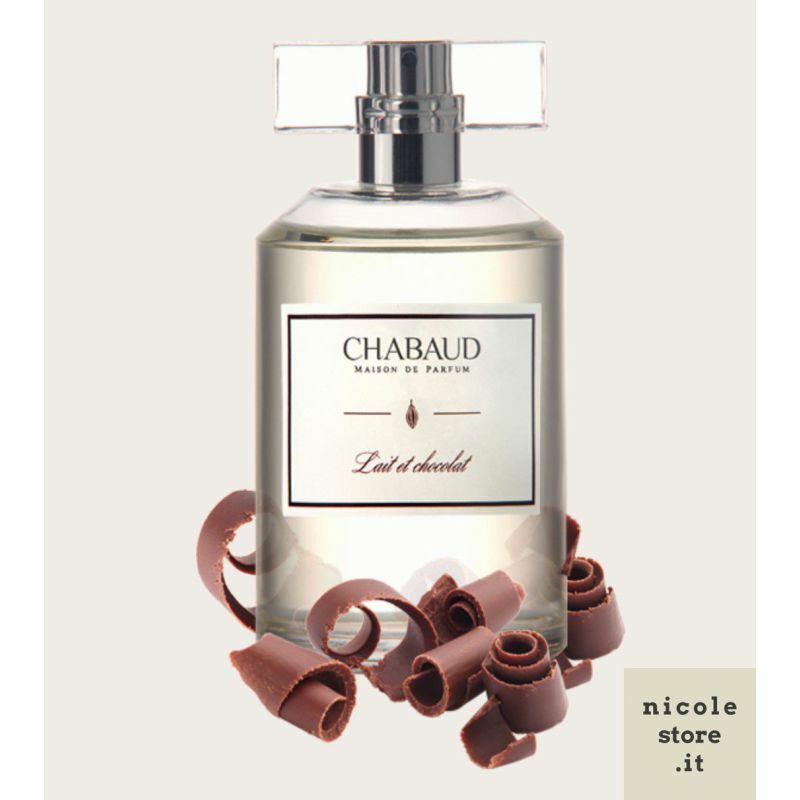 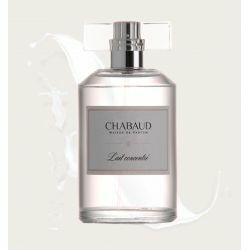 A delicious fragrance that evokes emotions made of love and sensuality. Unfolding with tender notes of jasmine and chocolate, at its' core, woody notes of cedar and teak wood strengthen this fragrance. 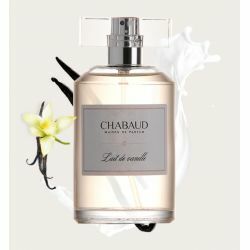 Finishing with base notes that honour soft vanilla, musk and gourmand notes of milk and chocolate, this sensual scent is charming from start to finish.